Eating smarter can help boost your memory and enables you to work smarter. Have you got a major exam coming up? Perhaps you’ve got a presentation you have to memorise, maybe a difficult week ahead at work or you just want to give that IQ a lift. Then you should try adding these foods, drinks and herbs to your shopping list as they're a surefire way of giving your brain a boost. While eating the right things won’t automatically make you a genius, it will definitely hone your thinking ability. Give your sweet tooth a treat with dark chocolate. 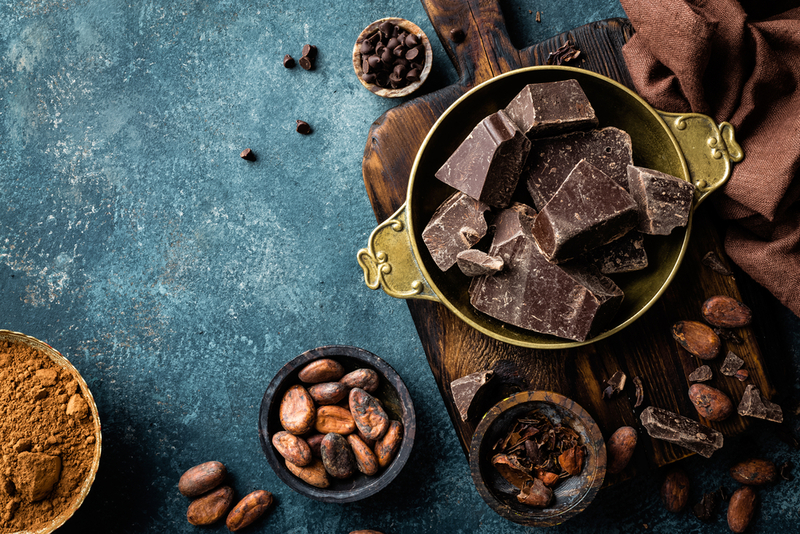 The kind that comes with at least 70 percent cocoa contains flavonoids, another class of antioxidants that some research links to brain health. Other than the fact these cuisines are bursting with flavour, there’s a good reason to go out for Thai or Indian. 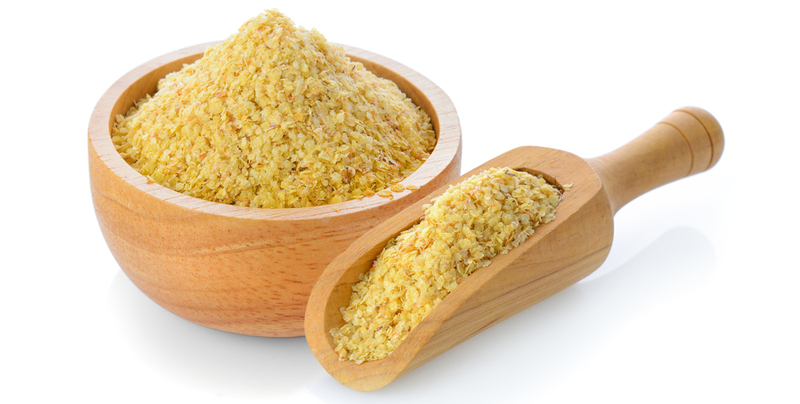 Animal studies have shown that curry’s active ingredient, curcumin, actually clears away amyloid plaques, the Alzheimer-causing proteins in the brain. This is an important food because it reduces homocysteine levels in the body. That’s the amino acid that increases when there is inflammation in the body, like with heart disease, stroke, or dementia. Since its high in folic acid, this kind of squash, which is delicious baked, increases the transmission of information through nerve cells and boosts memory. All our cells need water and brain cells aren’t an exception. Actually about three-quarters of your brain is water. 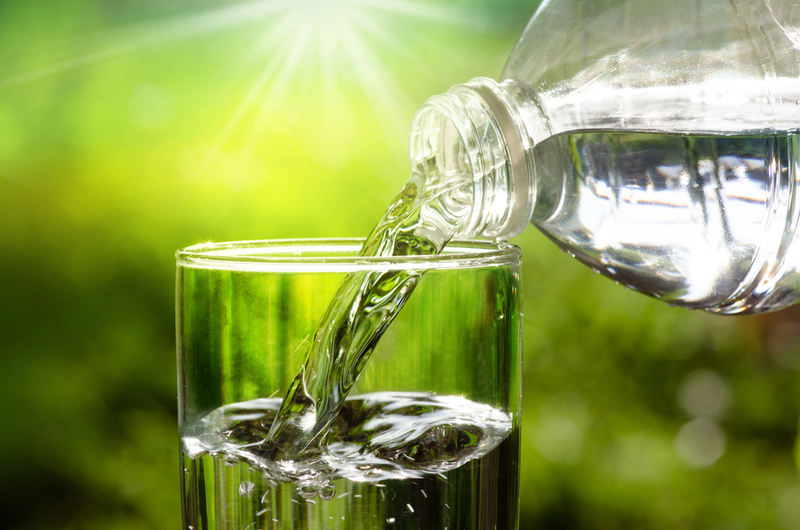 A small Ohio University study found well hydrated people scored significantly better on brainpower tests compared with those who weren’t drinking enough. 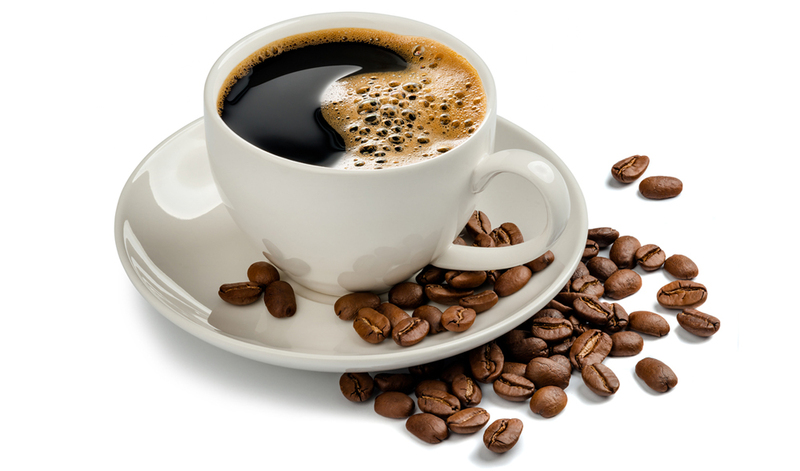 An overdose isn’t so good but in moderate amounts, caffeine can improve attention span, reaction time, and other brain skills. A French study found that women over 65 who drank three or more cups of coffee a day could remember words better than those who consumed little or none. 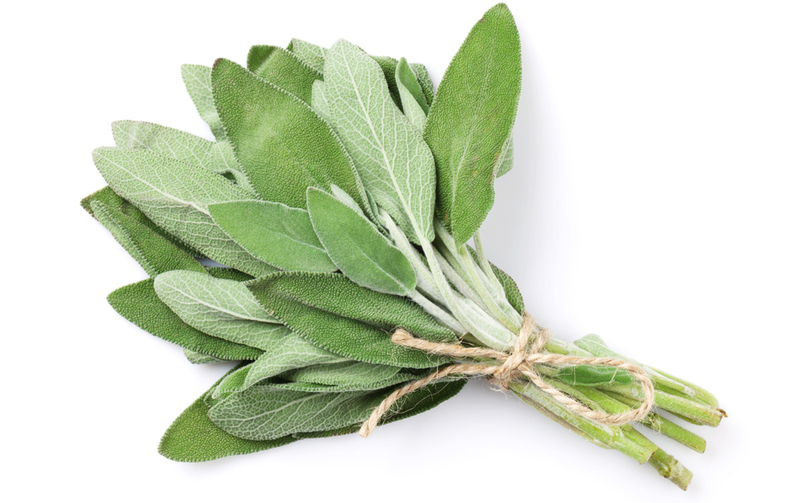 For a long time, sage has had a reputation for improving memory. This wonder herb has been shown to direct oxygen to the cerebral cortex in your brain. 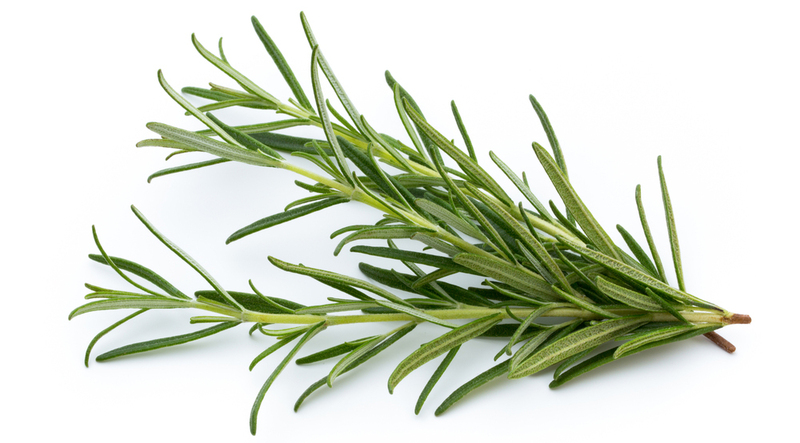 Rosemary can also enhance the quality of a person’s memory since it contains an antioxidant that helps protect your brain cells. If you don’t fancy adding these herbs to flavour your food, you can purchase them as scented oils. 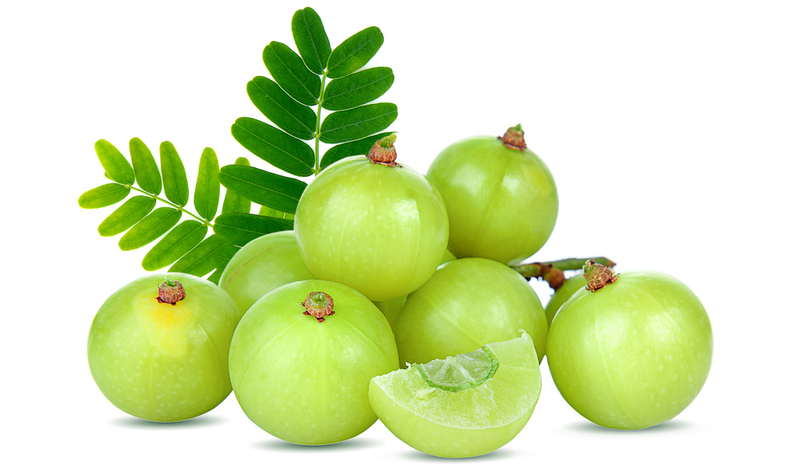 Amalaki (also known as gooseberry) is very high in antioxidants and nourishes and protects DNA, boosts memory, and detoxifies your body.